“We applaud the diversity and historic ‘firsts’ in this new cohort of elected officials. From governorships to the House, it is truly exciting to see leaders who are more reflective of the makeup of our country—an increasingly diverse populace of women, people of color, LGBTQ+ folks, young people, and so many more. We are thrilled to see our communities represented like never before, and we look forward to a government that will better represent our values and vision of an inclusive, equitable, just society. “This is the kind of change that happens when we use our collective power to make our voices heard. Over the past year, we have continued to rally, organize, mobilize, register people to vote, and encourage civic engagement in our communities. Women—and women of color in particular—have led the way this election season, not just as candidates, but as organizers, volunteers, and activists pushing for change and powering grassroots activism. YWCAs across the country engaged in a massive effort to get out the vote in their communities. As an organization that services over 2 million women, girls, and their families each year, we know that our health and safety are acutely impacted by policies and officials on the ballot. Last night’s historic wins and impressive voter turnout—so far, an estimated 113 million people participated, making it the first midterm in U.S. history to exceed over 100 million votes—are evidence of the progress we can make when we organize and work to center the issues and needs of women, families, and communities of color. “Our voices matter because our future matters. We know that, while we are heartened by this election’s many historic wins, there is still much work to be done. We must continue to stay active, practice civic engagement, and fight to end our country’s legacy of voter suppression and disenfranchisement—something that has an outsized impact on communities of color—for future elections. 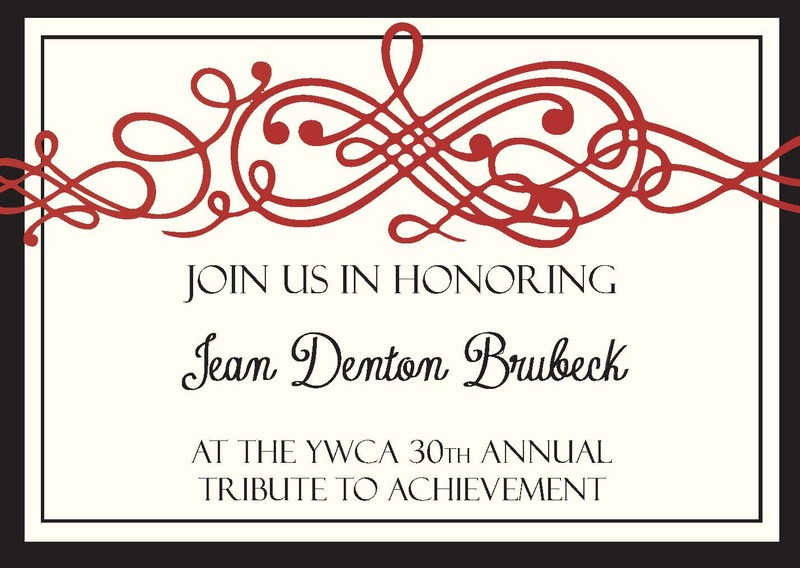 And as we have for the past 160 years, YWCA will continue to support and advocate for the needs of women, girls, and families across the country, including the Violence Against Women Act, equal pay, paid family and medical leave, an end to racial profiling, and other policy solutions that are so central to our mission.